Titanfall 2, the second entry in the series developed by Respawn, will be getting a brand new play mode soon. The new play mode will be a four players co-op mode where players will be able to team up with others to take down waves of enemies. More content is also coming alongside the new co-op mode such as new Frontier Titans Warpaints, which also grant an XP boost. Elite Weapon Warpaints are also coming, granting bonuses to weapons. 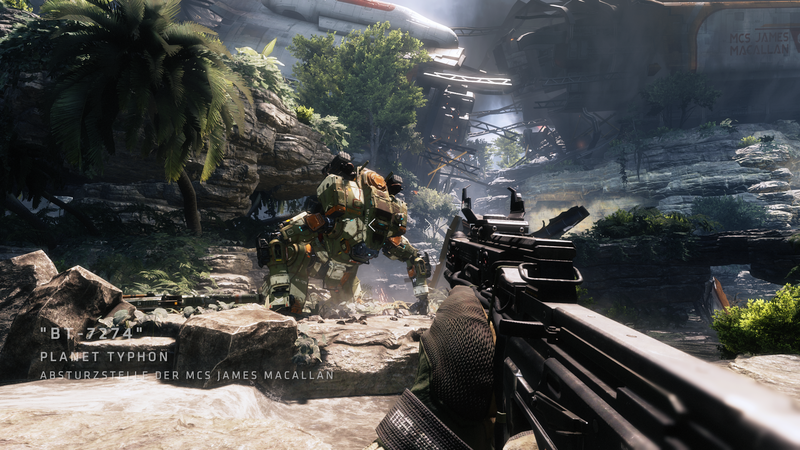 Lastly, a remastered version of a Titanfall map will also be coming. To round out Operation Frontier Shield, we’ve also introduced a remastered map from the original Titanfall: Rise. This map features towering, sheer walls and a system of convenient zip lines provide Pilots with the perfect means to get around quickly while Titans do battle in the long corridors below. Operation Frontier Shield also includes a new Live Fire map: Township, which models an idyllic small-town environment with open thoroughfares and small buildings with intense close-quarters combat.